Coming Soon! 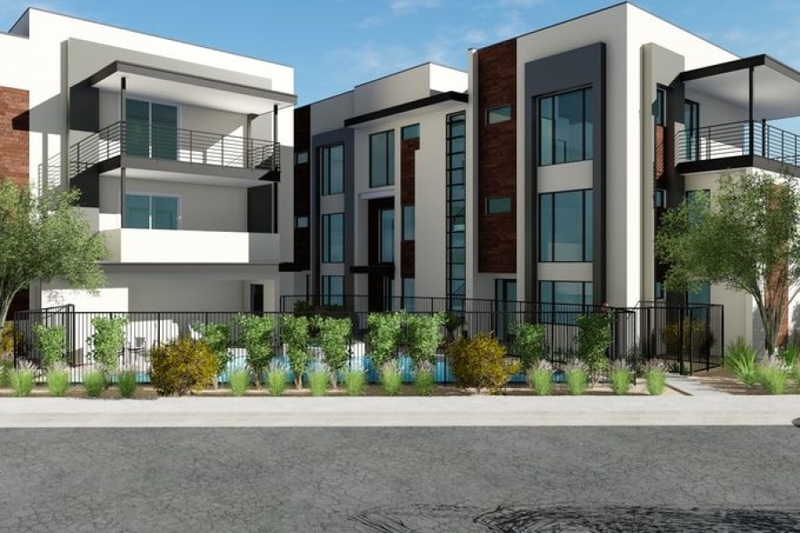 MZ2 loft-style condos: This 11-unit condo complex, at 7302 E. Minnezona Ave., envisioned by Synectic Design includes several environmentally-friendly features, such as solar panels, energy-management controls and car-charging stations. Shared amenities include a pool, spa and internal courtyard.